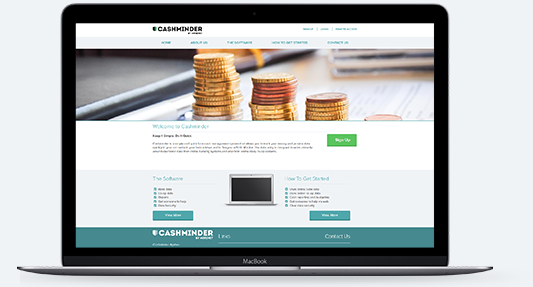 Cashminder is a simple and quick farm cash management system that allows you to track your money and provide data quickly to your accountant, your farm adviser and to Teagasc eProfit Monitor. The data entry is designed to work primarily around electronic data from online banking systems and also from online dairy co-op systems. © Agrinet 2014 All rights reserved.